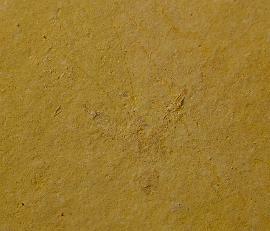 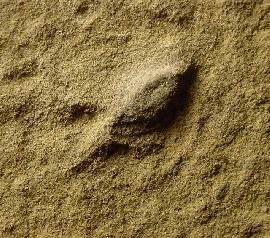 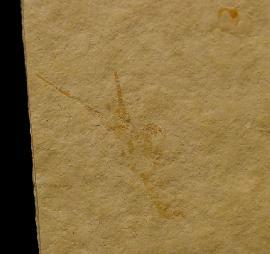 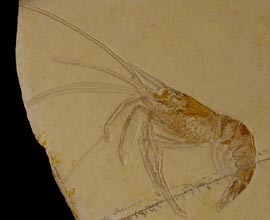 In the limestone deposits from Solnhofen, more than 50 types of Crustaceans are known. 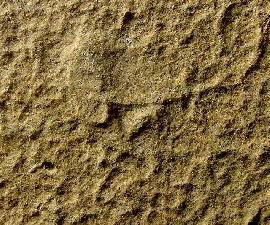 The number of species is therefore much higher. 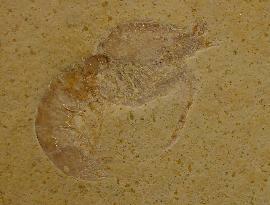 In general, there are 5 orders: Isopoda (wood louse), lobster, shrimps, prawns and eryonoids. 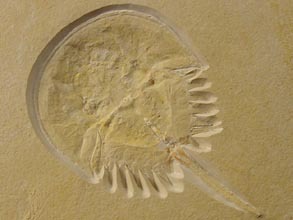 In addition to those, horseshoe crabs (Mesolimulus walchi) are listed here, even if those do not belong to the order of crustaceans, but spiders.